Our overwhelming success in bringing difficult development programs to fruition is dependent on our analytical support team. At Agno, we employ up-to-date, state-of-the-art-technologies and systems that comply with the regulations mandated by the Federal Code of Regulations. Successfully bringing a small molecule compound from late-stage discovery into the clinic requires the incorporation of many interdependent disciplines. 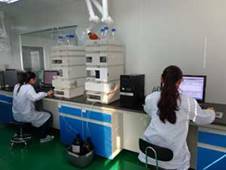 Analytical is one of those important disciplines, which is an important component of drug research, development and commercialization. 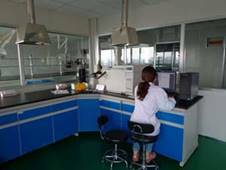 We have a state-of-the-art analytical laboratory equipped with all modern analytical instrumentation. Over the last ten years, Agno has successfully developed and validated numerous analytical procedures for ICH clients, which have been successfully accepted by the regulatory authorities. 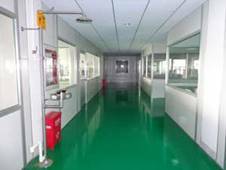 In addition, we have solved numerous challenging issues relating to PGI impurities. These impurities include extractables and leachables from container closure, degradation products, and metabolites.